Protect your device with our Personalised iPad Pro 12.9 Cases! 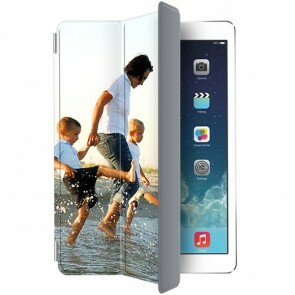 No need for special skills, at MyPersonalisedCase.co.uk, we offer you the possibility to design your own iPad Pro 12.9 Case in a few steps with our user-friendly customizer. It is as simple as pie. 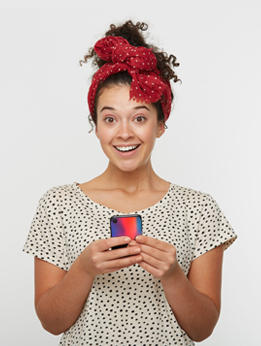 Choose the case you need, upload your favourite picture from your computer or one of your social media, place it on the case, use another template if you want to add more pictures, add some effects, some text and some stickers for a more personal touch and you are done! Just proceed to the checkout, we will produce and ship your item almost immediately! 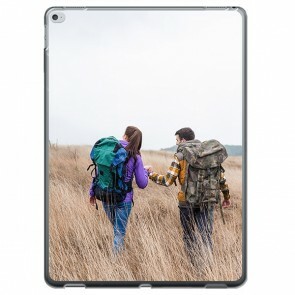 Make your own Personalised iPad Pro 12.9 Case now, your tablet deserves the best protection.